From now until July 30th, Alma Gallery is featuring the exhibition Echoes: City, Society, Conflict & Self In Hungarian Photography as part of “Modernity X Hungary—A Festival of Hungarian Modernism.” Gary van Wyk (who will be featured in our upcoming issue) is curating this celebration of neo-avant-garde and new-wave Hungarian photography. 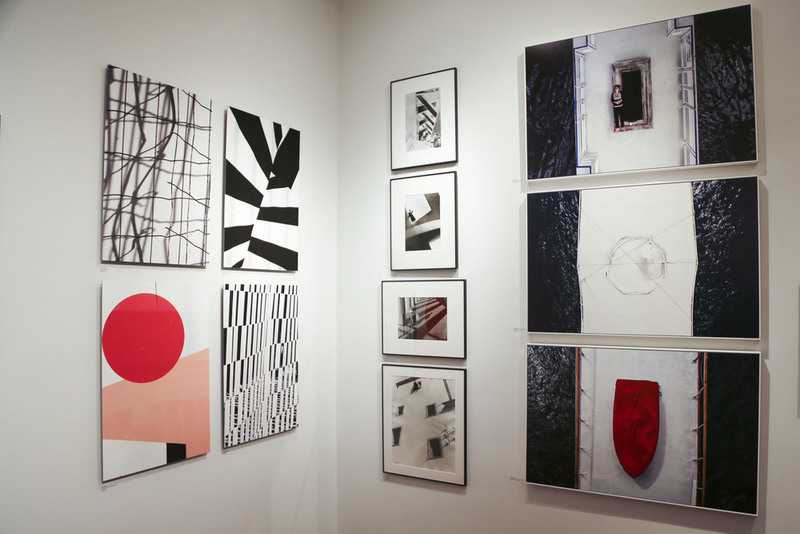 Among the thirty two modern and contemporary artists featured include László Moholy-Nagy, Marcell Piti, and Ákos Czigány. The exhibition focuses heavily on geographic spaces, including cities and Soviet structures.